Invercargill is situated on the south coast of the South Island of New Zealand and is located close to the internationally famous tourist attractions of Queenstown, Fiordland, Stewart Island and The Catlins. The airport is only 3 km from Invercargill’s city centre and 28km from South Port in Bluff. Our regular air transport services provide connections to all main airports including scheduled direct flights to Christchurch and Wellington (operated by Air New Zealand), Stewart Island ( operated by Stewart Island Flights) and regular national and international charter flights. Invercargill Airport also acts as an alternate option for Queenstown Airport during winter ski season and weather diversions. The airport is certified to accommodate small private international passenger flights and customs inspection and quarantine areas can be made available by prior arrangement. Our sealed runway is 2210m long, 45m wide, making it fully capable for all narrow-bodied commercial jet aircraft. The runway is strengthened to accept the maximum weight of a Boeing 757 aircraft. We also have two further grass runways and full air traffic control services available 24 hours per day on request. 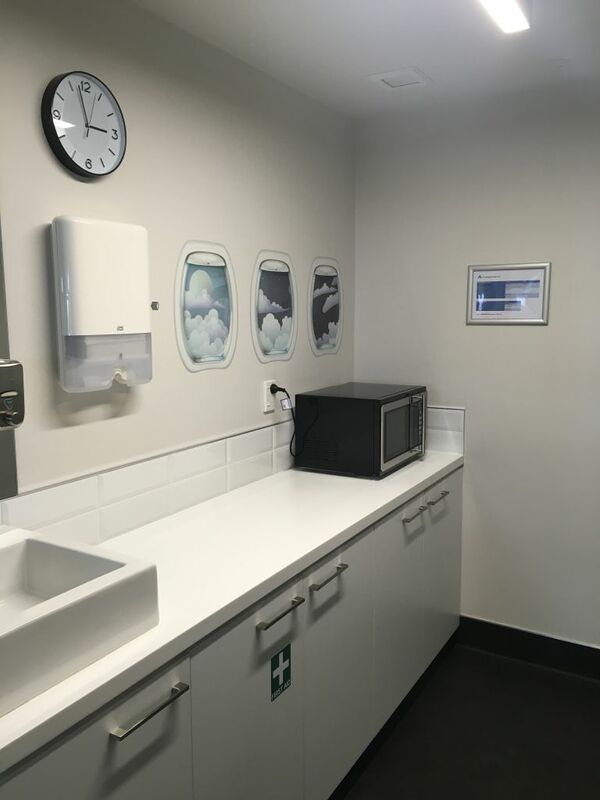 Baby changing facilities are available in our Parents Room, which is located directly opposite the main Toilets in the Terminal. 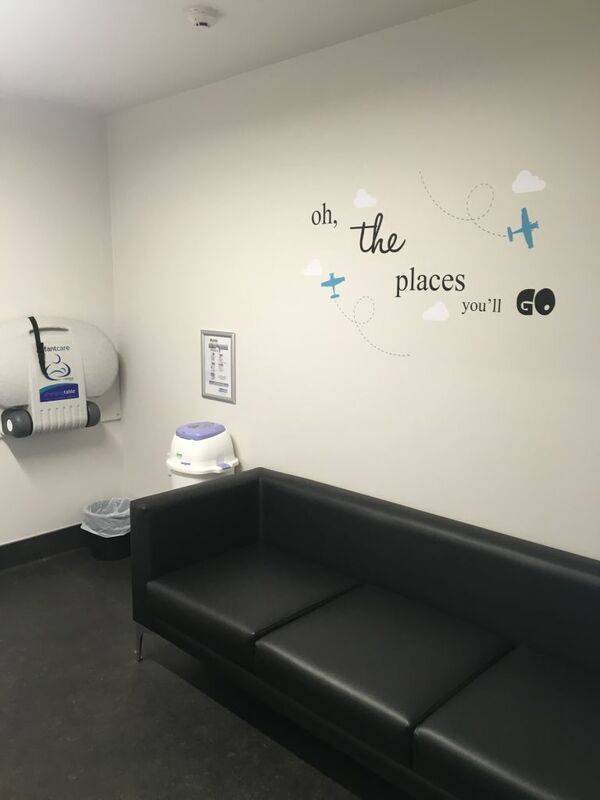 At Invercargill Airport we now have a play area for your little ones to enjoy while waiting to board a flight, or waiting for someone to arrive. The Playground is for children between 3-9 years of age. 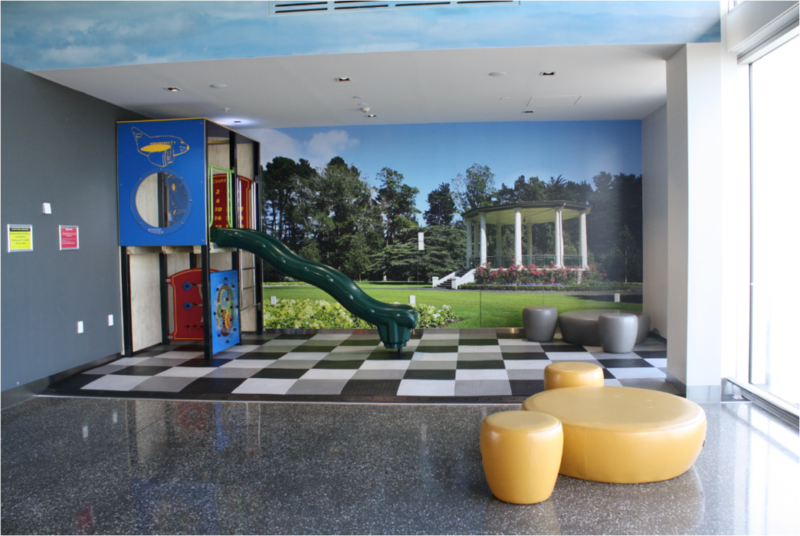 Children must be fully supervised by a caregiver while playing. Helicopter operations run by Heliventures NZ at the airport include private chartered flights, scenic flights and commercial or industrial operations such as spraying, surveying, marine transport, search and rescue, line repair, photography, filming, construction and conservation assignments. Southern Wings operate an on-site fixed wing flight training college and is an FTO partner with the Air New Zealand Aviation Institute. Southern Wings owns an Elite iGate S623 simulator used for ground training as part of an Instrument Rating and offers national and international students a wide variety of flight training challenges from ocean to mountain flying. Invercargill Airport offers numerous commercial opportunities including land holdings ideal for expansion of aviation activities or development.